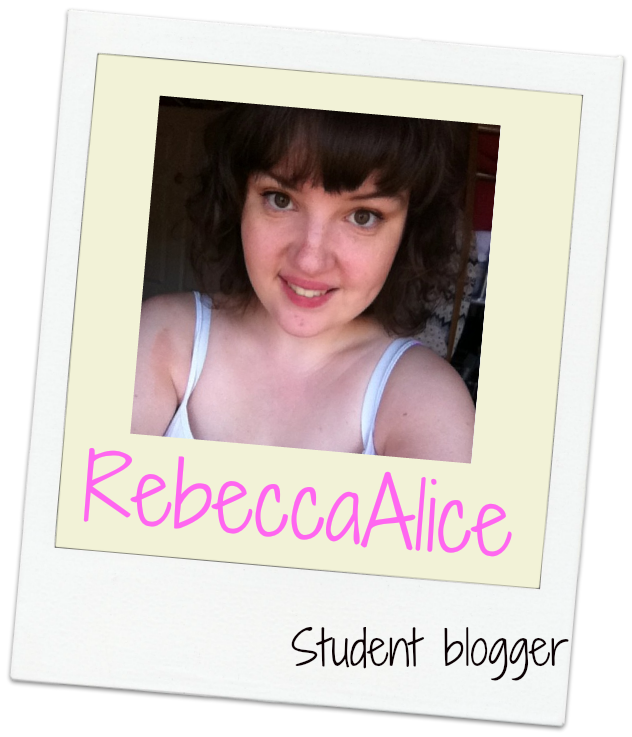 I've had blog buttons on my blog for a few months now and swapping with other bloggers. 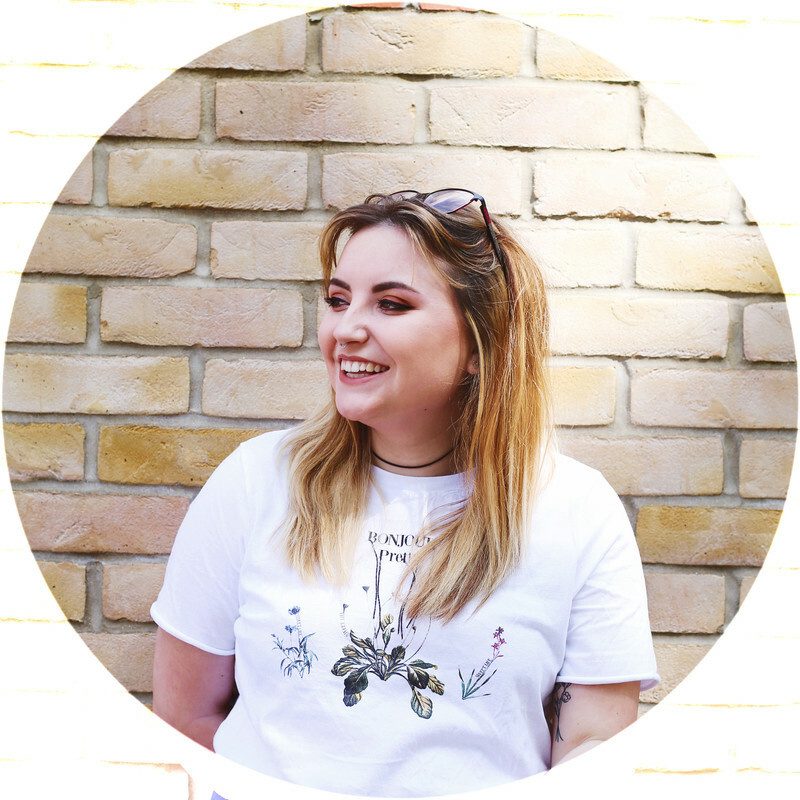 I've now decided to make this a monthly thing, choosing different bloggers to advertise each month. 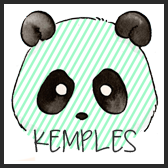 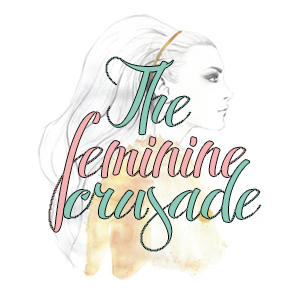 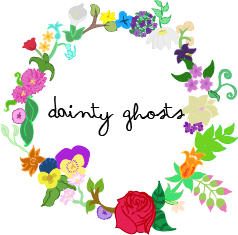 These blogs are new and old (to me anyway), I've been reading Dainty Ghosts, Kemples & Uggynog for a while, and I'm new to reading The Feminine Crusade & Rebecca Alice.